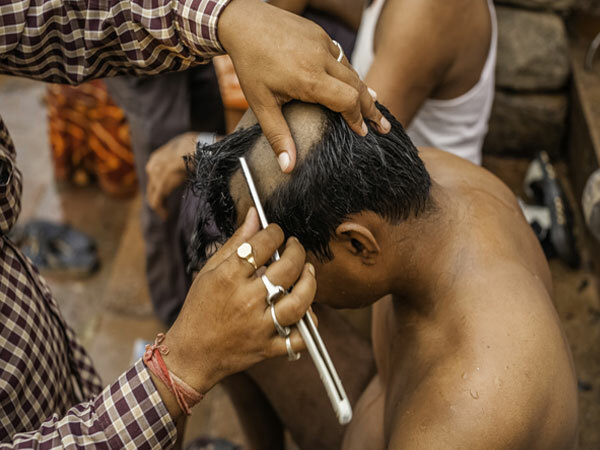 Why Do Hindus Shave Off Their Head? Hinduism has numerous rituals. Mundan, Upanayanam, marriage etc. a Hindu has to follow these set of rituals right from the time of birth Know More .